You might have no plan to venture into the world of wild animals at least for the moment, but you can enjoy your time watching some wild animals and winning exciting prizes on your computer screen. 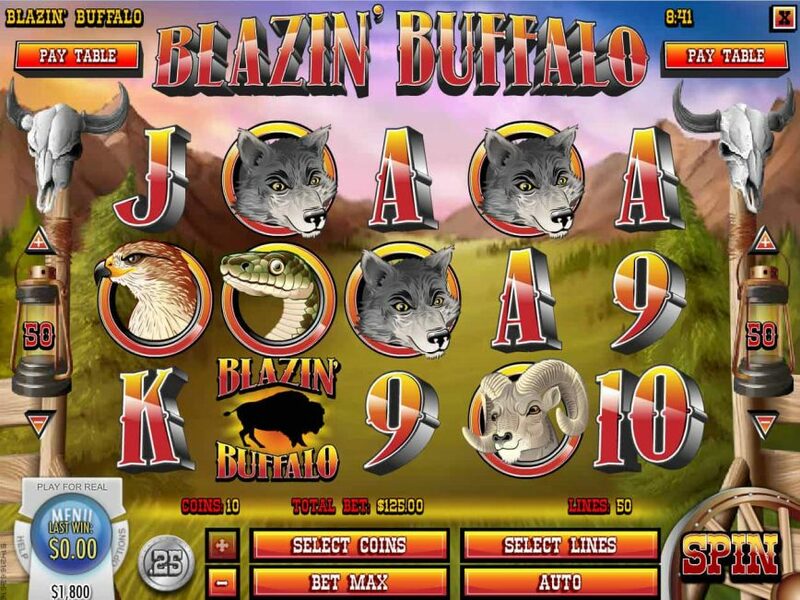 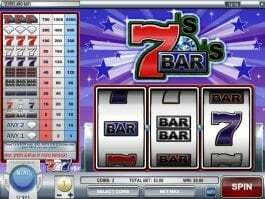 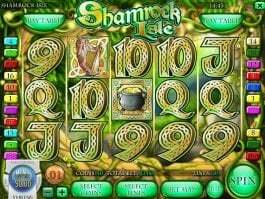 Rival Gaming’s Blazin' Buffalo is a 5-reel and 50-payline online slot machine comes with features like free spins, multiplier and bonus games. 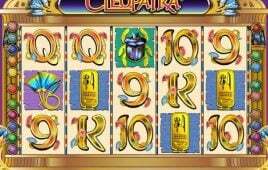 It is featured with two scatters – three Aces and the game logo. 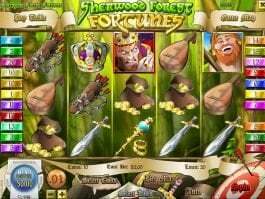 Three or more game logo can provide you up to 50 free spins, while three Aces symbols will trigger the Find the Buffalo feature. 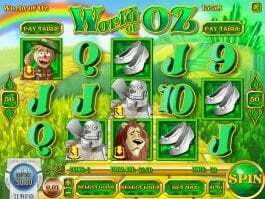 Choose a card that contains buffalo and enjoy the chance of winning an increased prize. 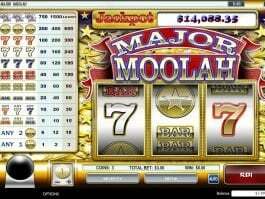 The Full moon is the wild symbol and it will help you in multiplying your win by 2x. 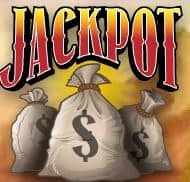 In addition, bags of money is the highest-valued symbol that will help you in triggering the prize of 3,000 coins in this online casino slot.